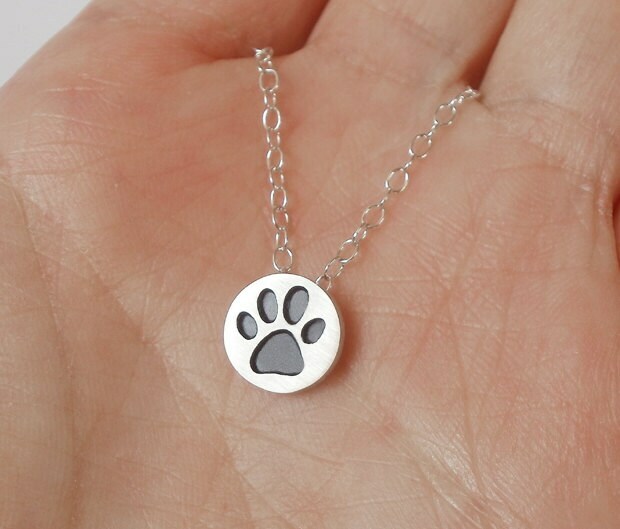 Love my new necklace, delicate and perfectly crafted. 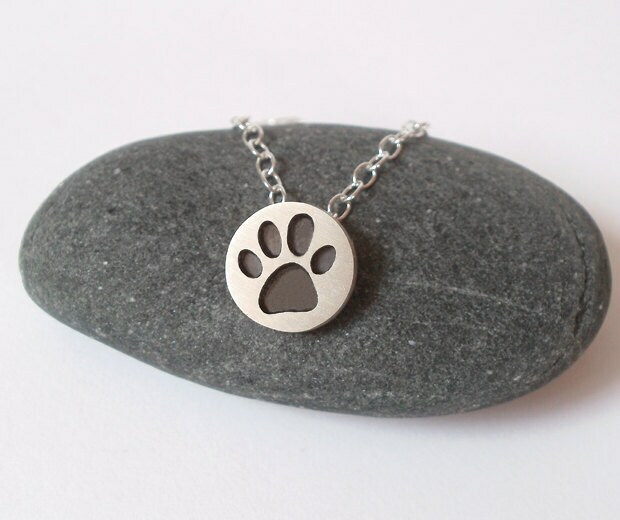 I love this little paw print! Exactly what I wanted. Thank you! 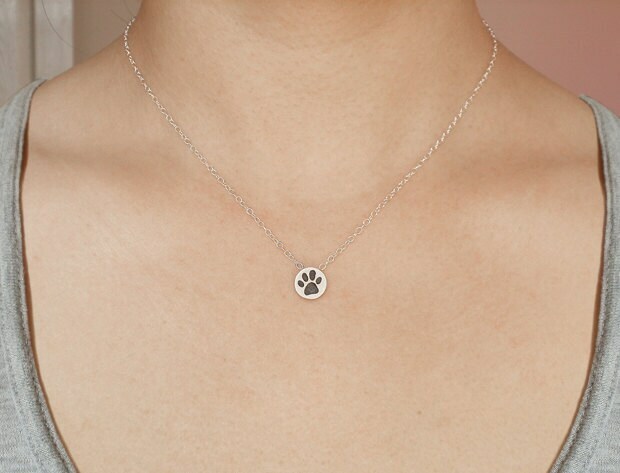 This is a tiny, cute pendant that looks lovely on. It came beautifully packaged and arrived very quickly.